The WCF is the best orthodox confession ever produced. Thoroughly Biblical, and thoroughly Christian. 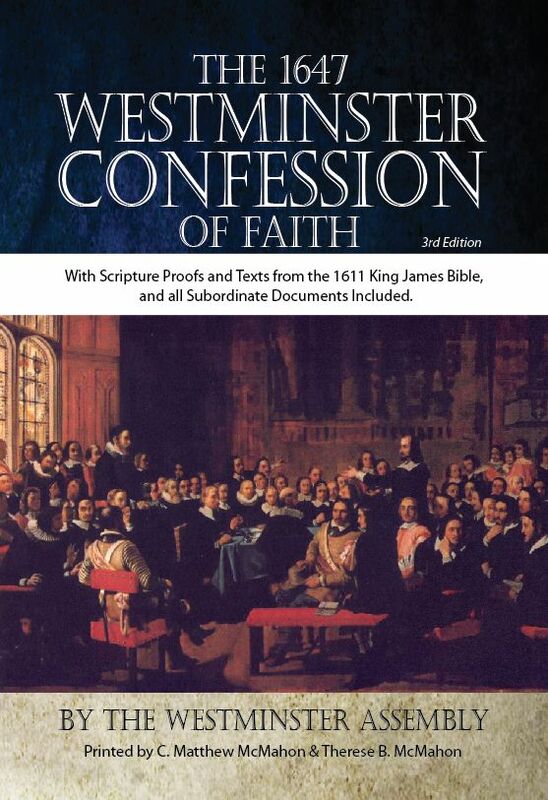 Here you can download everything, and read through all the available Westminster Standards. 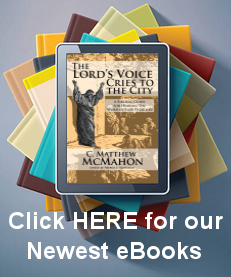 There are articles listed here about the WCF as well as some historical essays on various Governmental ideas surrounding Presbyterianism. You have the sections listed below for the Solemn League and Covenant, as well as the larger and shorter catechism. Don’t miss the new section on the Assembly of divines. They have listed there all their works under each name, which is a very helpful bibliography. These documents come from the original text of 1646, from the manuscript of Cornelius Burgess, Assessor to the Westminster Assembly, with the Assembly’s proof texts, as published in the modern critical edition of 1937 by S. W. Carruthers. A list of the Members of the Westminster Assembly along with their writings: a bibliography of the Westminster Divines.